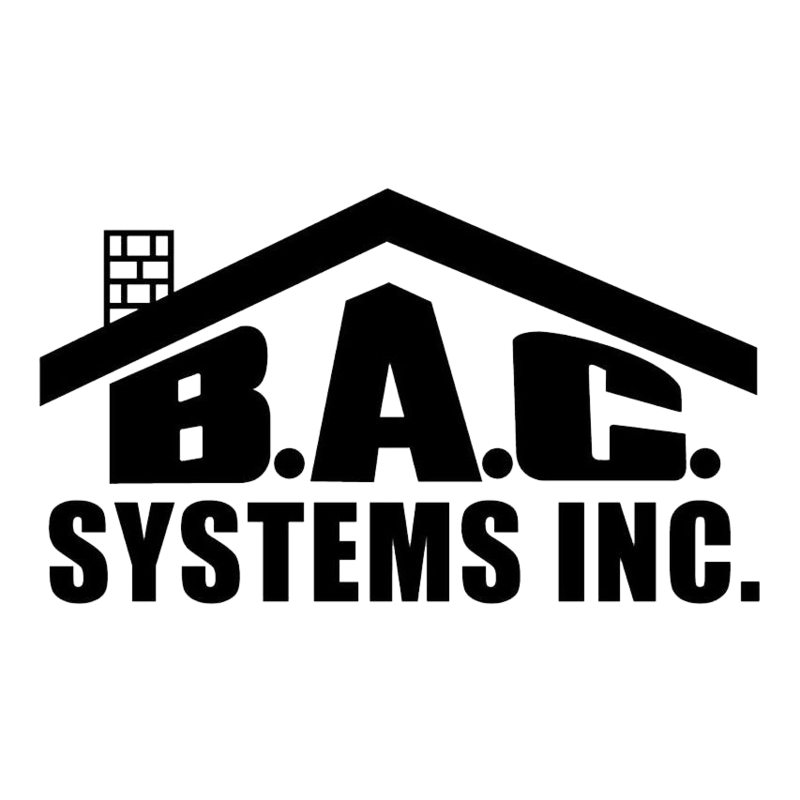 Heating & Cooling – BAC Systems Inc. There are many advantages of using a forced air heating and cooling system in your Long Island home. It is a known fact that a central air conditioning unit can be installed without having additional vents or air conditioning duct work. Central air can increase the value of your home, due to the amount of convenience associated with fully functioning hvac air conditioning and heating systems. A second advantage of forced air is that it quickly heats up the entire house. Forced air heating systems keeps a relatively moderate temperature throughout your home. Keep in mind that some spots may become warmer or cooler than others, depending on the location of the room and the vicinity of the vents. Third of all, forced air heating systems are energy efficient. Forced air heating systems work by using a thermostat to determine when they are turned on or off. Another benefit is that the air can be filtered. This cleans the atmosphere in which you breathe. Forced heating systems allow for air to be filtered before it is dispersed throughout the house. It eliminates the need for an additional filtration system. This is important for you when it comes to saving money or regarding heating system repair. B.A.C. Systems has been a Long Island central air conditioning installer and repair serviceprovider for years. Serving both Nassau County and Suffolk County. Contact us with all of your questions regarding central air conditioning and heating systems. For information on central air conditioner repair on Long Island. Central heating and air conditioning units can provide you with both quality and comfort in your Long Island home. The ideal purpose is to maintain heating and air conditioning correctly. Central A/C units supply cool air through the air conditioning ducts and into every room in the house. Did you know that over 80% of new homes in the United States have central A/C units installed during the building process? Inside corporate offices and work environments, central air conditioners provide a more comfortable atmosphere for both employees and consumers. Studies show that people are more alert and productive when the air is at a cozy temperature. The ideal temperature for maximum productivity is between 72-74 degrees. Our reliable and high quality air conditioning and cooling systems can ensure this peace of mind. Benefits over Window Units: In order to remove the feeling of unbalanced temperatures, having a centralized unit and the right amount of air flow to every room is your solution. The cool air even reaches hallways, bathrooms and foyers. Furthermore, by installing a central air conditioning unit, comfortable temperatures can be achieved with the annoyance of loud noise throughout your home. Typical Parts of a Central Air Conditioner: The air-conditioning process starts at the evaporator, which is a collection of cooling cells located in front of the blower fan. This is the same fan that pulls air through the intake for use by the furnace. The majority of the main parts are located outside of your Long Island home. The outside portion of the air conditioning unit mainly includes a condenser and a compressor. 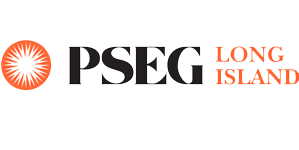 We Install Energy Efficient Heating & Air Conditioning Units Systems In Nassau County and Suffolk County, Long Island New York. Contact us. B.A.C. Systems will provide a complete in-home, free estimate to determine your needs and your overall expenditures. We provide all of your air conditioning units, air conditioning systems, and air conditioning repairs in Nassau and Suffolk Long Island!